Canada's finest duo Highestpoint see a remarkably fast evolution in the techno industry and they couldn't deserve it more. 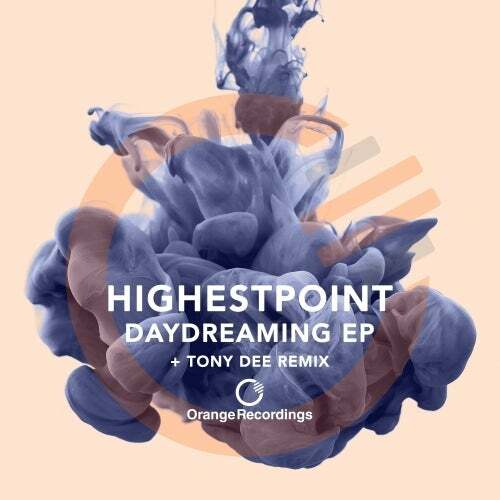 We are happy to welcome them in Orange family with their magnificent ''Daydreaming EP''. Italy's rising star Tony Dee takes care of the remix completing a package that every soundsystem would dream to host!